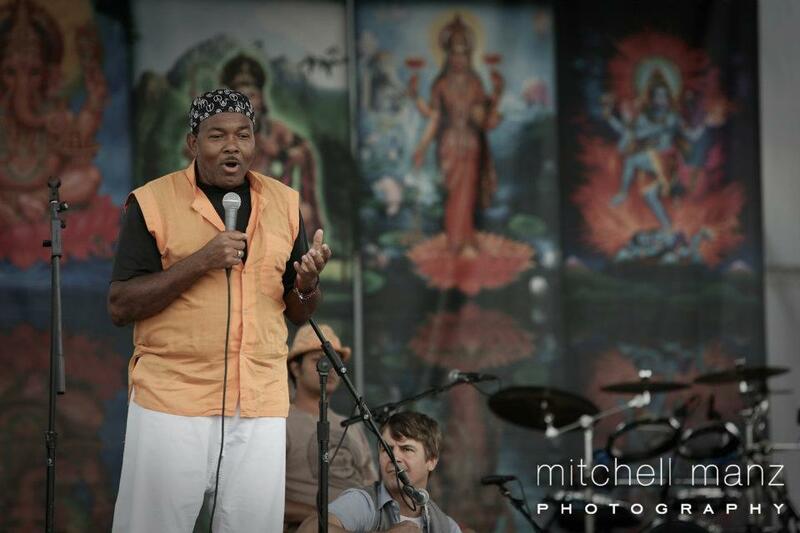 Bhaktifest 2012 at Joshua Tree, California was AMAZING! If you were there, just close your eyes now, take a deep breath, and another deep breath, and feel the energy come alive again! And in case you didn’t make it there this year – just close your eyes now, take a deep breath, and another deep breath, and listen to the music. Join us there in spirit. In this moment. Right now. We’ll meet you there. Charles is back from his week in California, where he spent 4 mornings teaching Kai Chi Do at Bhaktifest. The festival took place at Joshua Tree Retreat Center, a gorgeous desert oasis. Days were hot and nights were cool, and it rained – poured, in fact – two nights in a row, which is remarkable in a place that gets less than 5 inches of rain a year. I told Charles he’s a rainmaker, calling on that Water Element. During the festival, Kai Chi Do Air and Fire were held on the dusty land, and Kai Chi Do Water was held in the pool or hot tub. It’s a big hot tub! And the sessions were phenomenal! 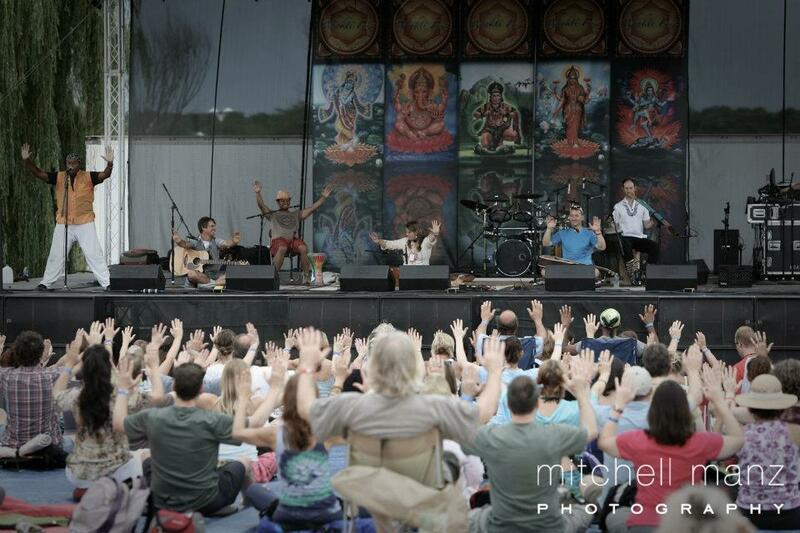 Participants came to Bhaktifest from all over the world, to celebrate and surrender into the Divine. And Kai Chi Do gave them the experience of the 3 Connections – to Source, Self, and Others. It’s the thorny brilliant challenge of human life that we need all 3 of these Connections – to Source, Self, and Others – to allow life to flow freely. 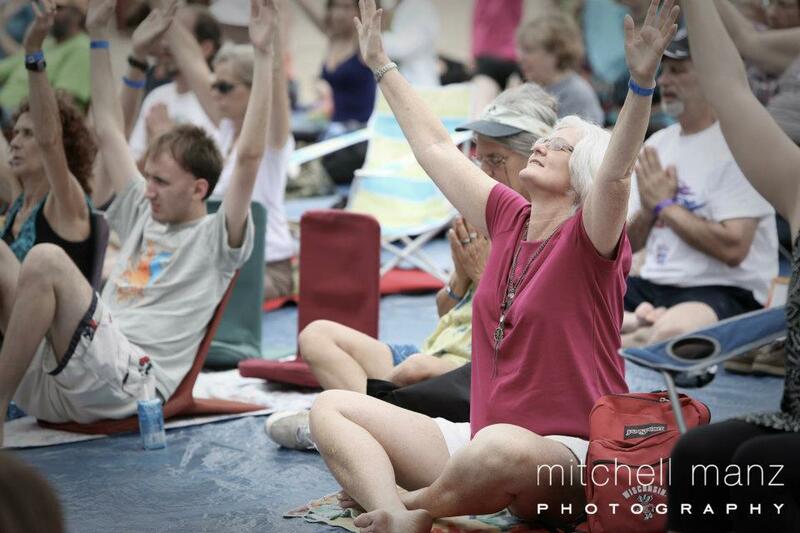 We believe that’s what Bhakti really is – a living, breathing, loving relationship with Life. We’ve received some emails asking for more info on the music used during the Kai Chi Do sessions, so here are Charles’ Bhaktifest playlists. 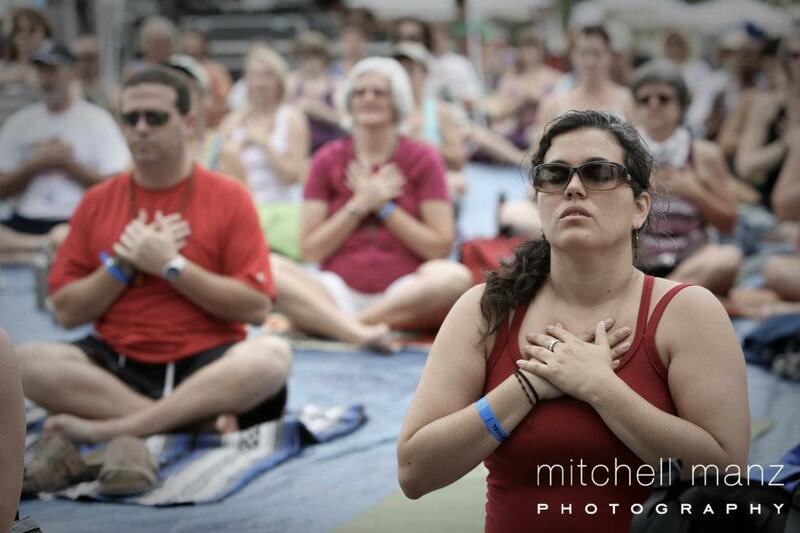 If you attended Bhaktifest and experienced Kai Chi Do there, we’d love to hear from you – Click the comment link below or send us an email! Many Blessings!